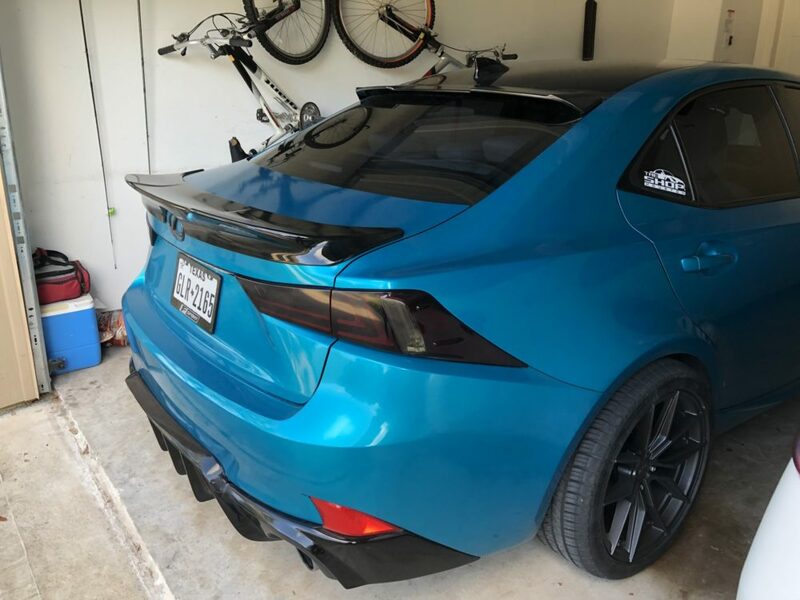 While the IS 200t itself may not be up for sale, one forum member is making the most out of our brand-new marketplace. Have you visited our brand-new Club Lexus Marketplace yet? Did you even know we have one now? No longer will have to go elsewhere to find the things you need or the vehicles you want, when our vendors and forum members are right here to buy, sell, or trade all things Lexus. 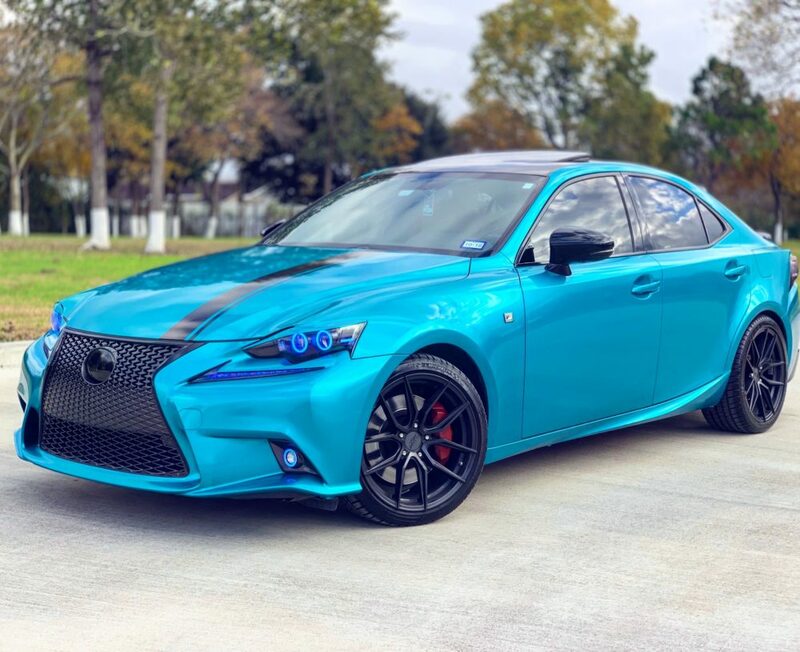 In fact, we happened upon one such member making the most of their Club Lexus Marketplace experience not too long ago, and we’d like to share it with you. 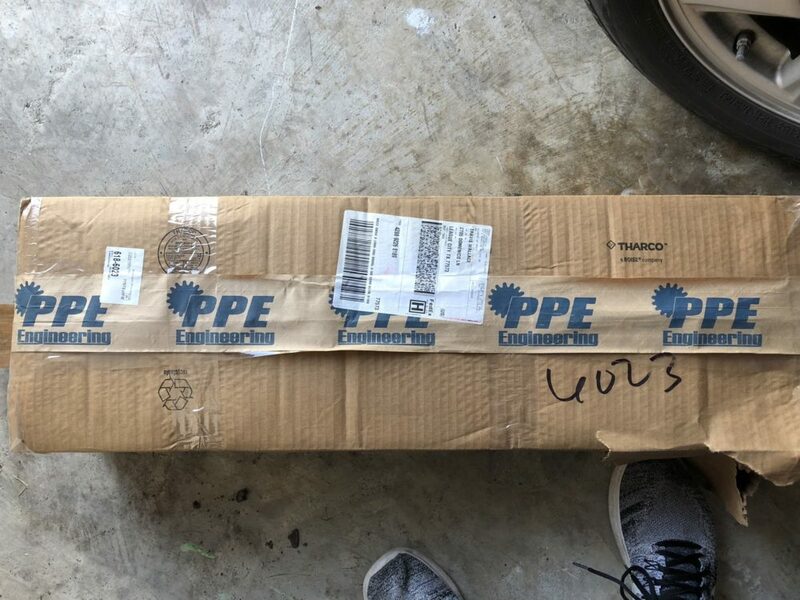 “Trying an auction format for my parts,” says forum member ModTrav, who is parting-out some of his 2016 IS 200t. One such piece is the window spoiler, which has never been painted, and has no cracks, chips, or scratches. Then, there’s this straight downpipe that only saw 300 miles before going back into its box. If you got a turbocharged Lexus, this would be a fresh upgrade in performance. 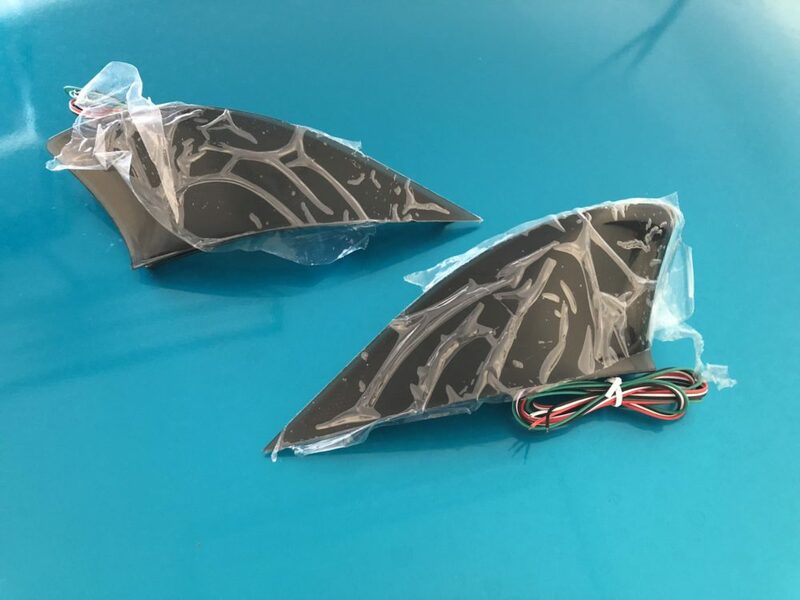 And speaking of fresh, this pair of smoked reflector LED lights is still in their shrink-wrap, having never been installed on the IS 200t’s tail lights. There are a total of six items available to the highest bidder, each one ready to make your Lexus look cooler and run better. In the meantime, should you have something to sell, why not give our new marketplace a shot? Just be sure to check out our voucher rules beforehand.